The all in one leather cleaner and conditioner. Contains a combination of high grade oils and waxes. No other treatment required. 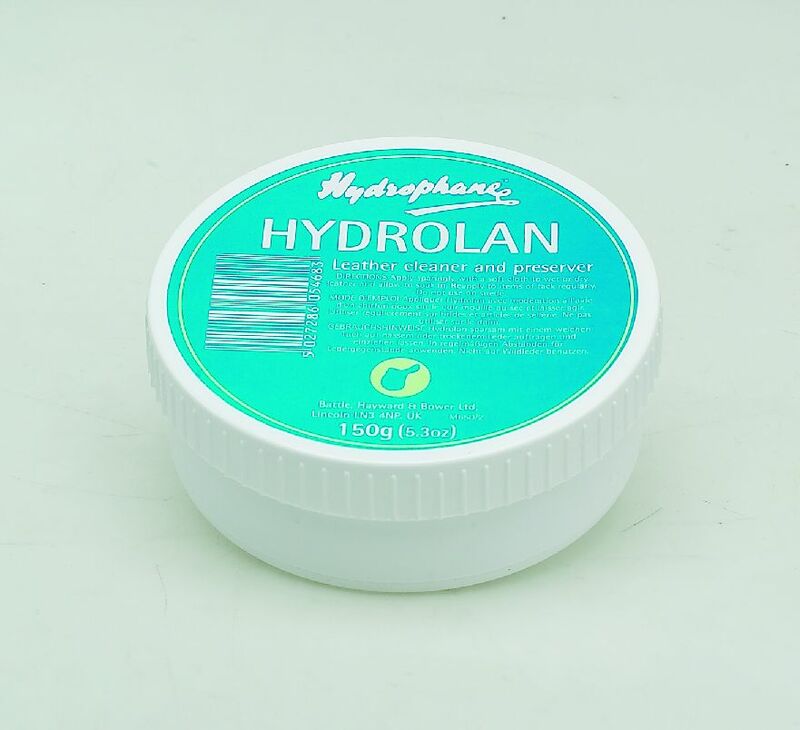 There are currently no questions for Hydrophane Hydrolan Leather Cleaner - be the first to ask one!